Join us at the Hairyman Cellar Bar to soak up the brewery experience, chat with the brewer and taste all our freshly brewed beers. Our cellar bar is open every day except Mondays, however occasionally you may have to share floor space with the brewery activities. The cellar bar is generally setup from Thursday afternoon with food trucks on Friday and Saturdays serving delicious variety of street food. We are also open on Sundays with an occasional food truck for a quiet one or take away. Check out our FaceBook page. Take-away sales are available throughout the week from Tuesday to Sunday. Kids and dogs are also very welcome. 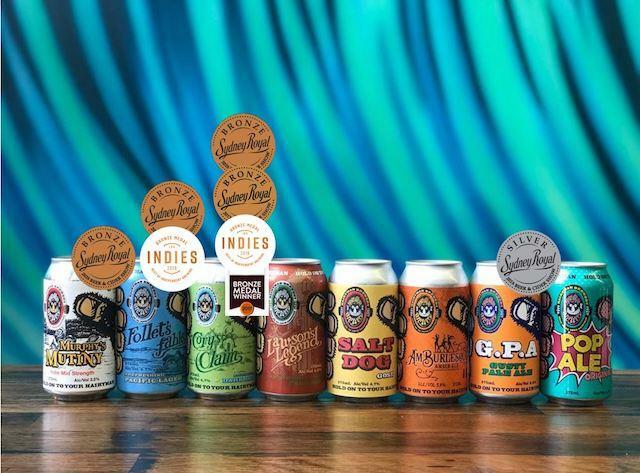 With a full range of contrasting and complimentary beers on tap and in cans, we can offer bars, restaurants, and bottles shops, the very best quality locally produced beers. Our beers have received a number of awards, being unpasteurised and preservative free. 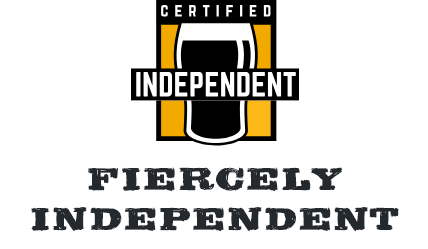 Hairyman Brewery is an independently owned and run by brewer Andrew Orrell. Our range comes in 50 litre kegs and 375ml cans. Contract us for a pricelist or to organise a tasting. Contract brewing is an integral part of our business, with a determination to treat each contract as if the beer was our very own. 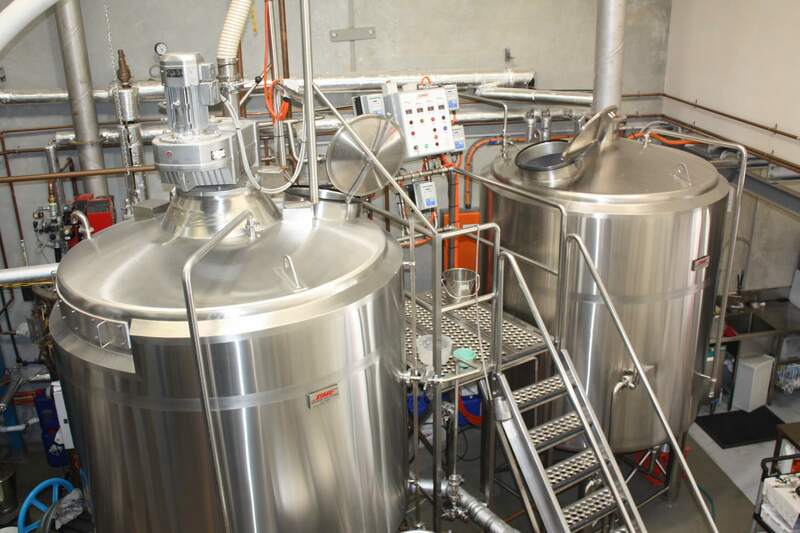 Whether providing additional capacity to those with existing brands or markets, or supporting completely new entrants, our experience alongside invaluable inside industry know how, can assist in navigating this developing and growing independent brewing markets. 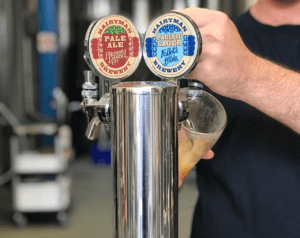 From straight forward beers to intensely flavoured brews through to complex fermentation including blended beverages and RTD fusions, Hairyman Brewery can facilitate in getting your beer or beverage to market. Additional options of recipe development, chemical analysis, advisory insights plus incorporating a variety of canning and kegging options, Hairyman covers the full production process to allow you focus on your market. Feel free to call or email your enquiry, we can provide that extra information and guidance.